Lisa Fitzgerald Real Estate - Home Lisa Fitzgerald Real Estate - Warrnambool & surrounding district. 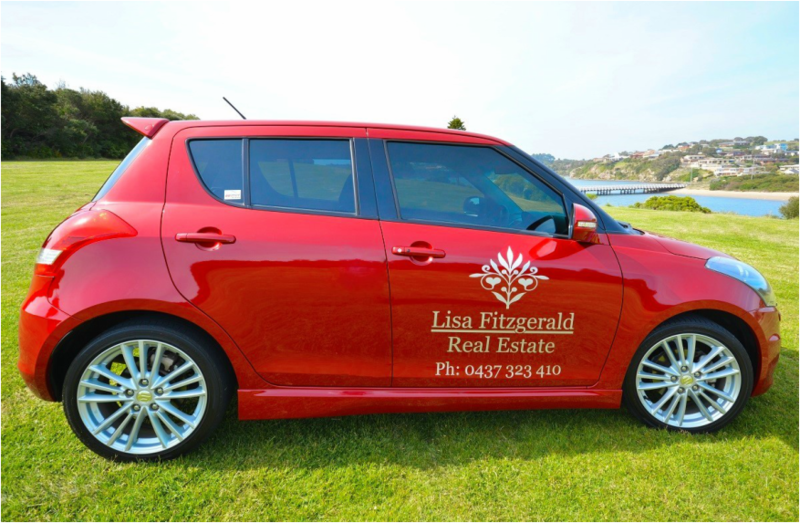 Lisa Fitzgerald Real Estate, boutique style Real Estate bought exclusive to Warrnambool and the surrounding district. For vendors/sellers & buyers, wanting a confidential personalized one on one, stress free experience with expertise knowledge of the industry. Selling one of your greatest assets can be a stressful, emotional and a frustrating time. Achieving the best price possible is an important part of the equation. Trusting your agent to do the right thing is a must. With commitment passion and dedication Lisa Fitzgerald is totally devoted to delivering to client’s needs with the care factor. Honesty integrity and commitment are an integral part of this business. A promise as a fully licensed Real Estate Agent, is to keep the seller updated with accurate information, guidance and constant communication. For Buyers, one of the most important factors is for an agent to listen with patience and understand what sort of property the buyer is wanting. The process can then begin to match the right property with the client. For Sellers, a complimentary appraisal of your property is welcomed by contacting Lisa Fitzgerald on 0437 323 410. "You Wont Get Lost In The Crowd"